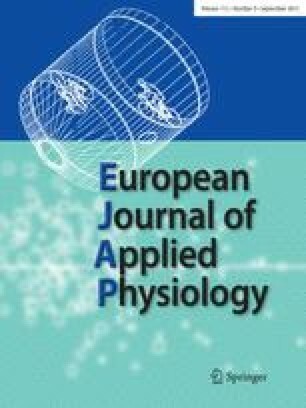 There continues to be great interest in evaluating the adaptive plasticity of the human nervous system in response to exercise training or other interventions. For various reasons, researchers have been interested in estimates of spinal reflex processing in intact human subjects before and after training. A reflex pathway that has been employed in this regard is the Hoffmann (H) reflex. This brief review describes the basic procedure for evoking the H reflex in different muscles. Other sections address methodological issues that affect interpretation of the H reflex. In particular, the role that presynaptic inhibition serves in the modification of the H reflex and how this precludes its use as an unambiguous measure of alpha-motoneuron excitability will be discussed. Applications of the H reflex to study adaptive plasticity in humans is also reviewed, and methodological requirements that should be maintained for accurate interpretation of H reflexes in exercise studies are presented.